It’s said that there’s a kind of hierarchy of knowing: data can be assembled into knowledge, which (with experience and empathy) can become understanding, then with grace, wisdom… but it all starts with data. The precursors of what we’re trying to do with computable data in Wolfram|Alpha in many ways stretch back to the very dawn of human history—and in fact their development has been fascinatingly tied to the whole progress of civilization. 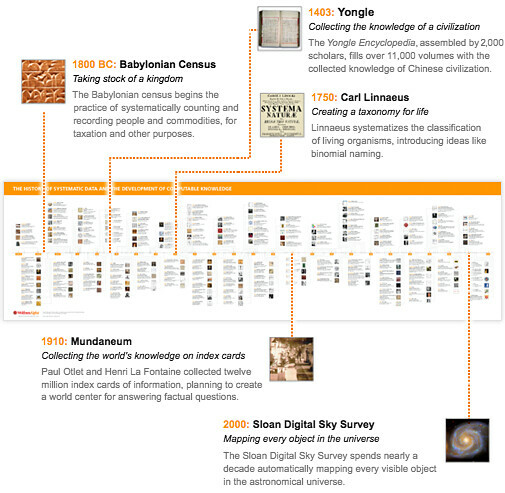 Last year we invited the leaders of today’s great data repositories to our Wolfram Data Summit—and as a conversation piece we assembled a timeline of the historical development of systematic data and computable knowledge. This year, as we approach the Wolfram Data Summit 2011, we’ve taken the comments and suggestions we got, and we’re making available a five-feet-long (1.5 meters) printed poster of the timeline—as well as having the basic content on the web. The story the timeline tells is a fascinating one: of how, in a multitude of steps, our civilization has systematized more and more areas of knowledge—collected the data associated with them, and gradually made them amenable to automation. The usual telling of history makes scant mention of most of these developments—though so many of them are so obvious in our lives today. Weights and measures. The calendar. Alphabetical lists. Plots of data. Dictionaries. Maps. Music notation. Stock charts. Timetables. Public records. ZIP codes. Weather reports. All the things that help us describe and organize our world… the timeline is not about technology or science, it’s about data and knowledge. When you look at the timeline, you might ask: ”Where’s Einstein? Where’s Darwin? Where’s the space program?” Well, they’re not there. Because despite their importance in the history of science and technology, they’re not really part of the particular story the timeline is telling: of how systematic data and knowledge came to be the way it is in our world. And as I said above, much of this is “back room history”, not really told in today’s history books. …when I first looked at the completed timeline, the first thing that struck me was how much two entities stood out in their contributions: ancient Babylon, and the United States government. For Babylon—as the first great civilization—brought us such things as the first known census, standardized measures, the calendar, land registration, codes of laws and the first known mathematical tables. In the United States, perhaps it was the spirit of building a country from scratch, or perhaps the notion of “government for the people”, but starting as early as 1785 (with the formation of the US Land Ordinance), the US government began an impressive series of firsts in systematic data collection. Read the full post— it’s an eminently-worthy guided walk from data to understanding. As we fondly recall counting on our fingers, we might recall that it was on this date in 1986 that Howard Stern became a national radio personality when WYSP in Philadelphia first simulcast his show. 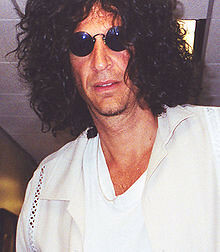 By the time that he moved to satellite radio in 2004, Stern had won Billboard‘s Nationally Syndicated Air Personality of the Year award eight times; his show had the distinction of being the most-fined radio program (the Federal Communications Commission [FCC] issued fines of $2.5 million to station licensees for broadcasting allegedly indecent material on Stern’s show). 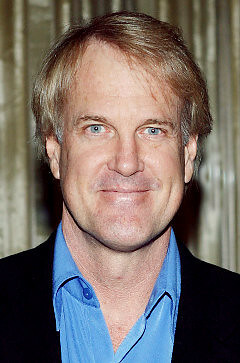 Interestingly, it was also on that same date– August 18, 1986– that the Anti-Howard, John Tesh, became a national broadcast personality with his first appearance on Entertainment Tonight.